As part of its commitment to managing biodiversity, Aggregate Industries has partnered with Butterfly Conservation and Cumbria Wildlife Trust, to create improved habitats for endangered pollinator species at its Back Lane and Holme Park Fell quarries in Carnforth, Lancashire. Once a staple of British spring and summertime, recent years have seen a dramatic decline in pollinator species, such as bees and butterflies, with some the rarest species, worryingly, nearing extinction. In fact, it is estimated that some wild bee species suffered a 32% population decline in the UK between 2002 and 2011 and more than three-quarters of Britain’s 59 butterfly species have declined over the last 40 years. 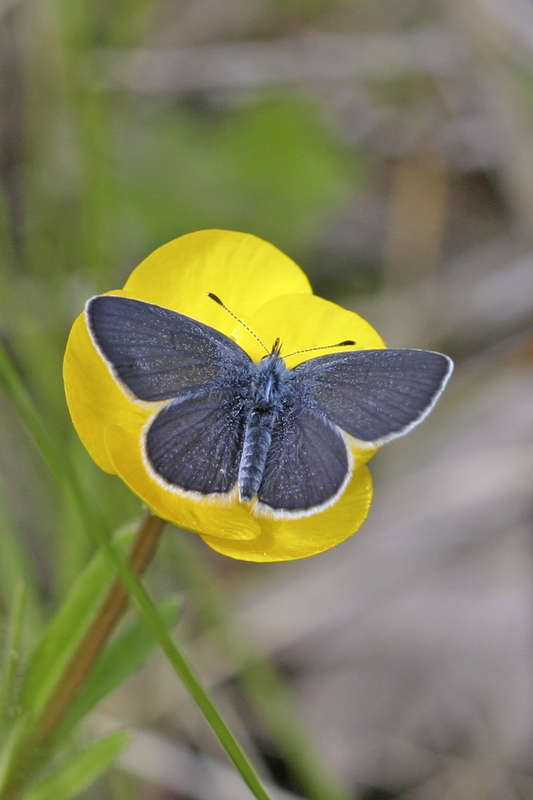 As part of its continued work with Butterfly Conservation, a British charity devoted to saving butterflies, moths and their habitats throughout the UK, this spring saw Aggregate Industries take action to help reduce this decline on two of its Northern quarries. Working with the charity and Cumbria Wildlife Trust, the businesses identified and mapped out a plan to vastly enhance its existing pollinator banks at its Back Lane and Holme Park Fell quarry operations by adding plants and seed, and cutting away scrub, in a bid to be as ‘pollinator friendly’ as possible and attract an ever wider range of species. During the course of Aggregate Industries’ ‘wildflower day’ numerous team members and volunteers from Butterfly Conservation came together to plant various different plants and seed varieties across both quarries. Importantly, the activity undertaken thus far has cost Aggregate Industries a little over £300, covering the cost of plants and seeds but will have a dramatic positive effect on local species – a testament to the fact conservation success doesn’t have to cost the earth. Phil Jackson, Biodiversity & Restoration Advisor (North) at Aggregate Industries said: “Aggregate industries is committed to managing our impact on nature within our industry and that biodiversity is protected and enhanced, where practicable, throughout our operations. It is vital we build and improve on this as we look to achieve positive change for biodiversity. 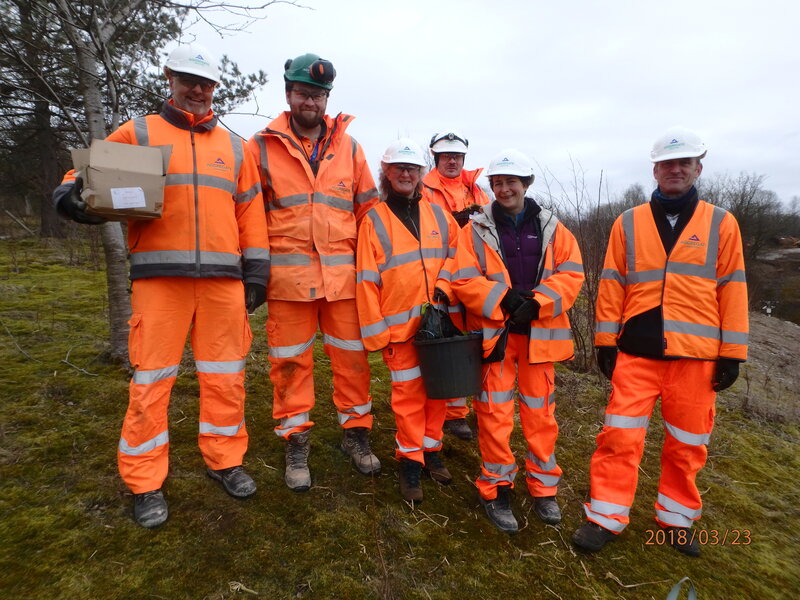 This latest activity will be followed by subsequent monitoring visits on both quarries to ascertain plant establishment and the level of pollinators and butterflies, with plans for further enhancements later in the year. “It’s great to see a business so genuinely interested in pollinator conservation and we have been delighted to work with them. 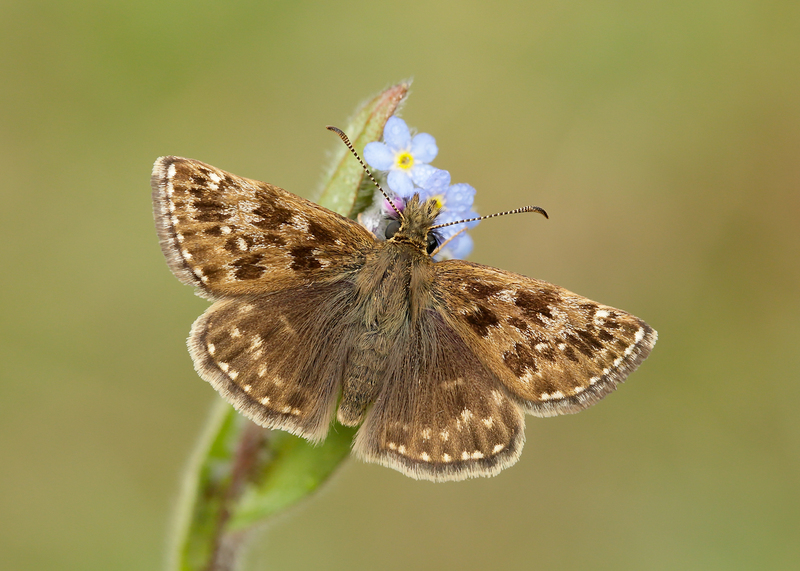 These two quarries are in one of the UK’s hot spots for rare and threatened butterflies and moths, but with the help of Aggregate Industries we believe that we can work to reverse the declines of these species."